Get paid easily with online invoicing. Do more with PayPal Invoicing. Schedule your invoices ahead of time. 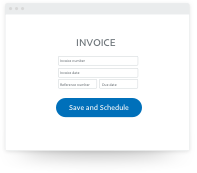 It's easy to schedule an invoice. 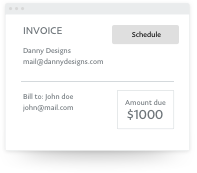 APIs that integrate invoicing with your business seamlessly. Sending an invoice is free. 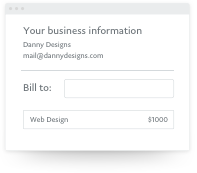 It's never been easier to bill your customers.